When the Tampa Bay Buccaneers selected Vernon Hargreaves III in the first round of the 2016 NFL Draft, fans loved the decision to add a top tier CB to a secondary that, as many say is subpar at best. VH3 is showing that he has what it takes to make plays in the NFL, although he doesn’t have an interception yet in his rookie campaign, he has shown a knack to be around the ball at all times. Through 5 games he is 4th on the team with 23 total combined tackles and two pass defenses. Making his first start Monday night, VH3 was given the task of guarding top wideout, Kelvin Benjamin. While he did allow Benjamin to gain 70 yards on 5 catches, he never made the big mistake and contained him all night long. He also tipped a pass that led to a Daryl Smith interception in the win against the Panthers. 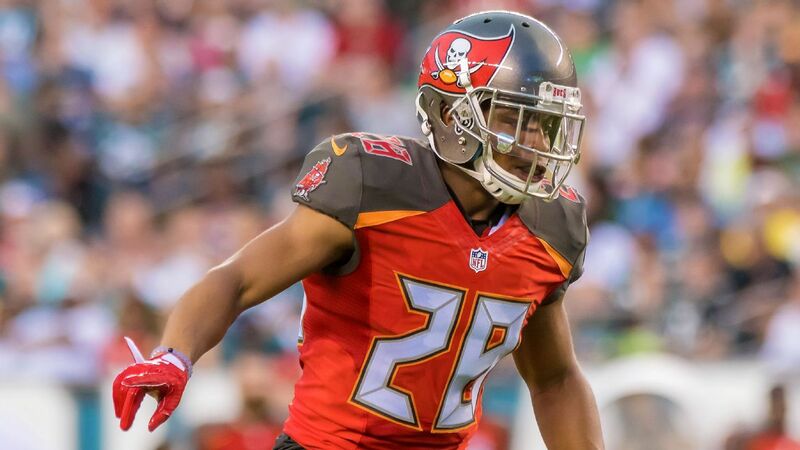 While Hargreaves has yet to make the immediate star impact everyone wants in a first round draft pick, he is showing he has the potential to become a solid and energetic CB for our Bucs that we haven’t seen since Ronde Barber retired back in 2012. A reunion of familiar faces and a chance at redemption. Kendall Beckwith – Starter at Linebacker by Week 1? With the 19th overall pick in the 2017 NFL DRAFT…. Previous articleIt’s just the beginning. Is Devin White the Anti-Double Nickel?